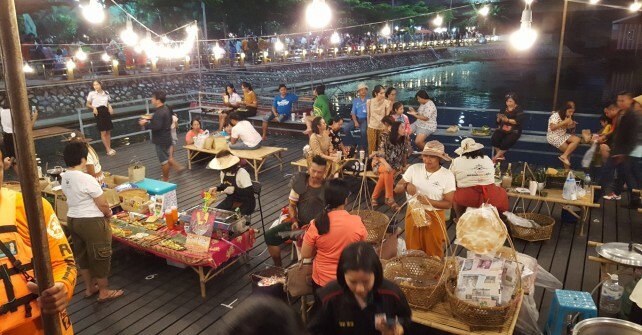 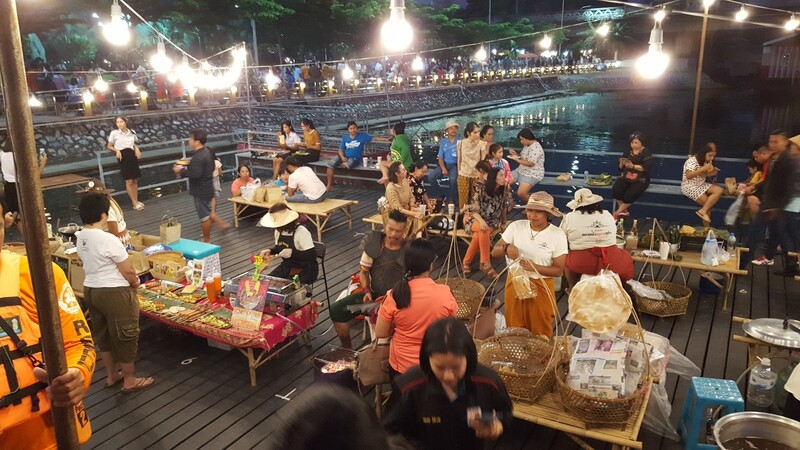 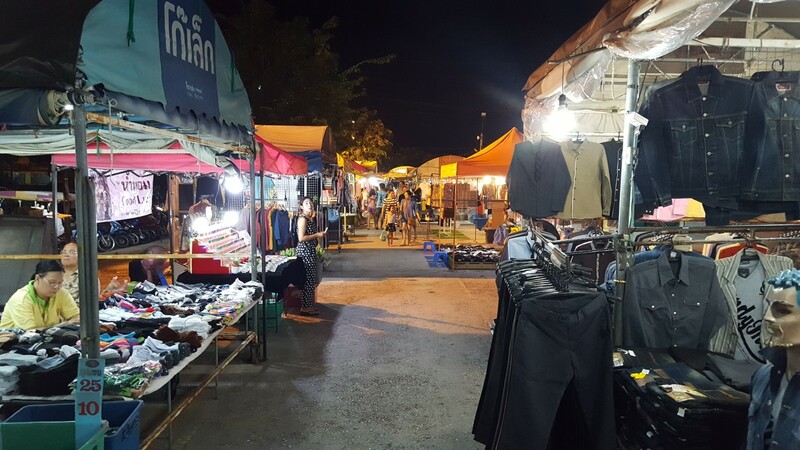 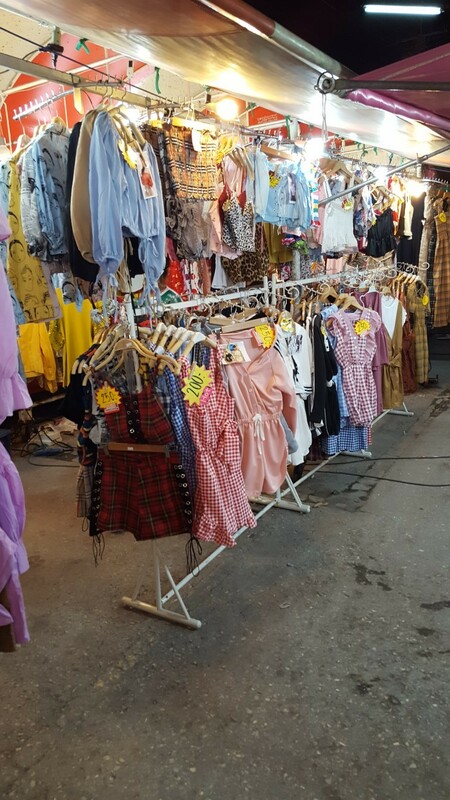 Bus station Night Market is located at the centre of the city, Kanchanaburi. 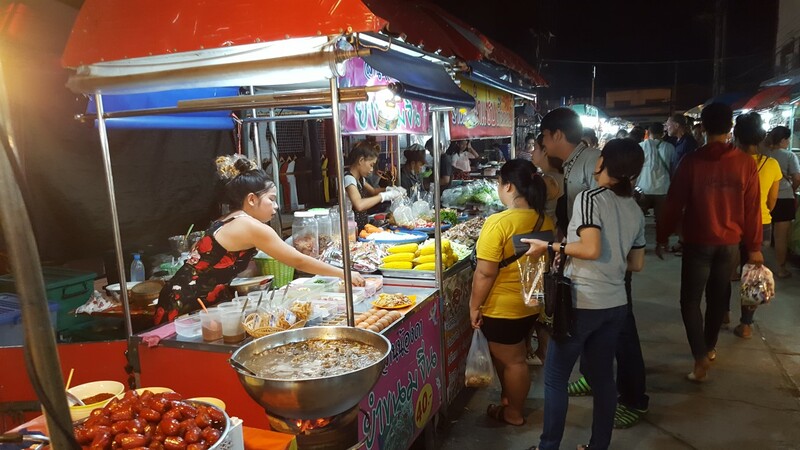 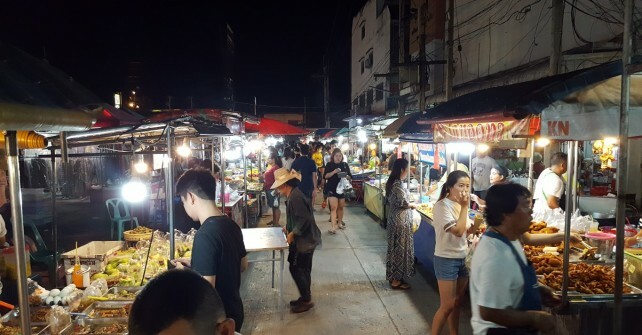 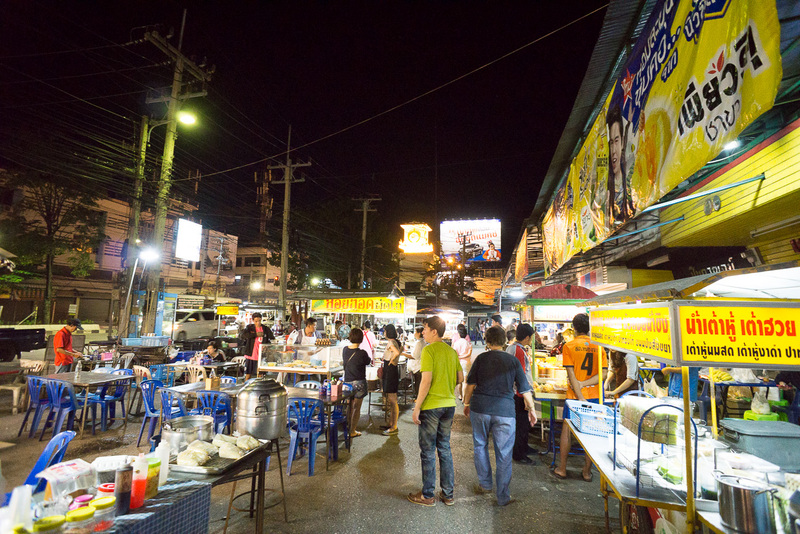 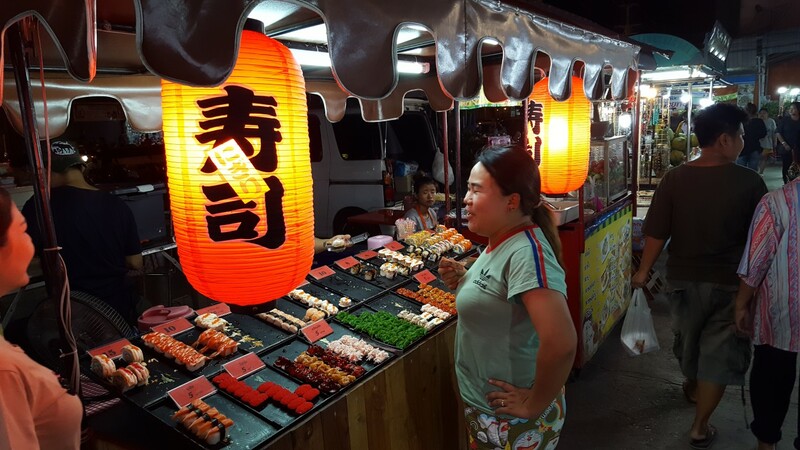 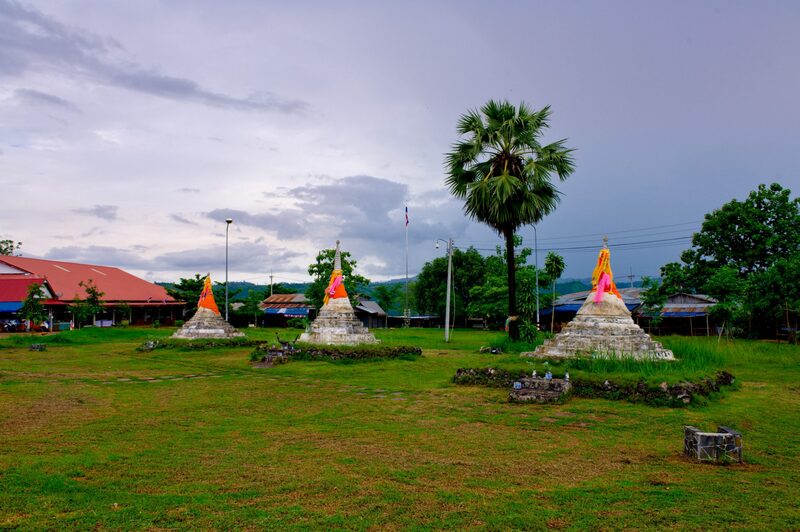 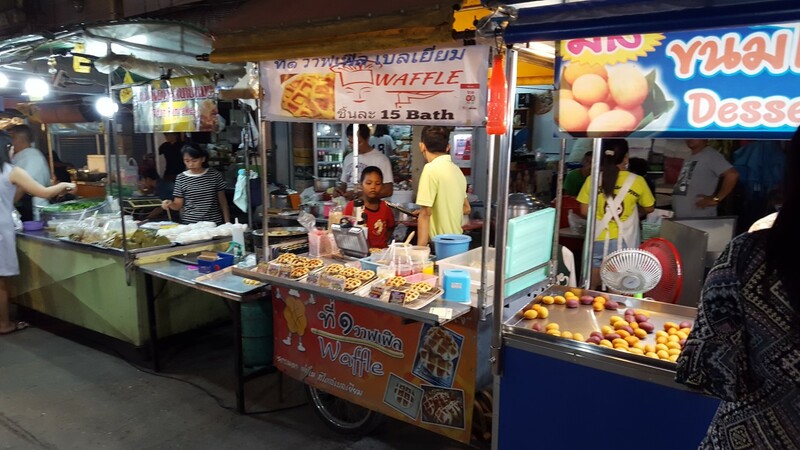 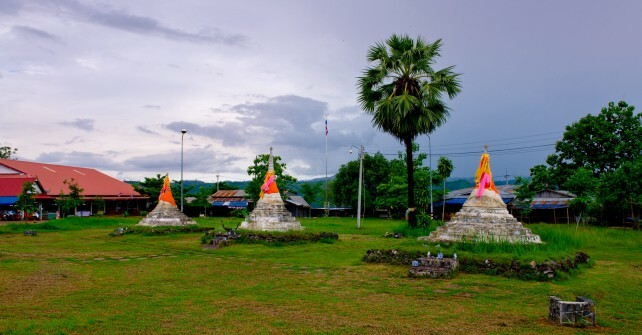 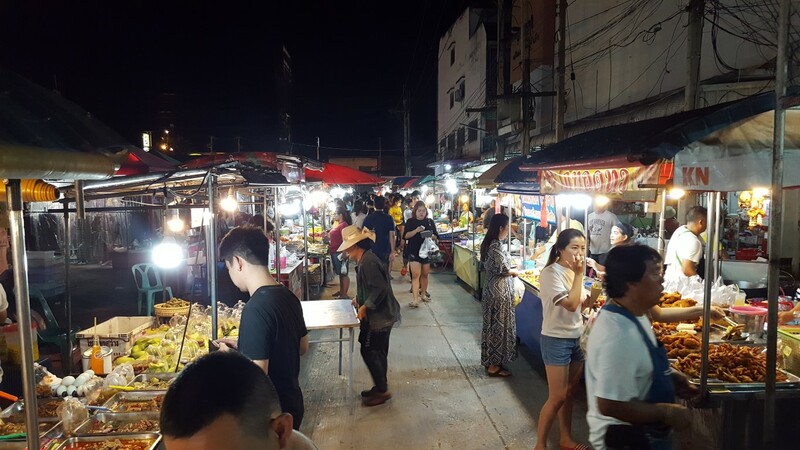 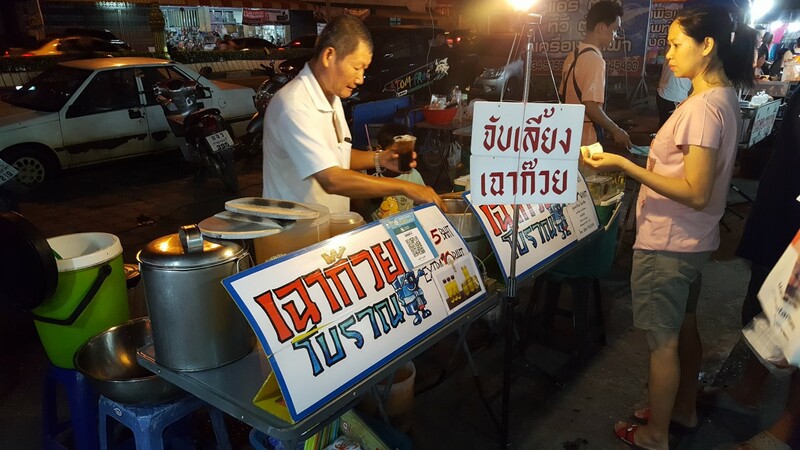 It is the centre of Thai street food which you can taste the taste of original and popular Thai food such as khao man kai, Pad thai, Noodle soup. 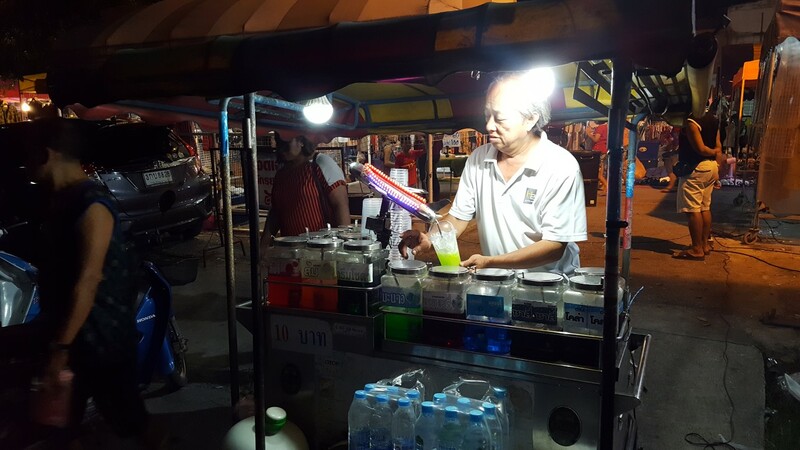 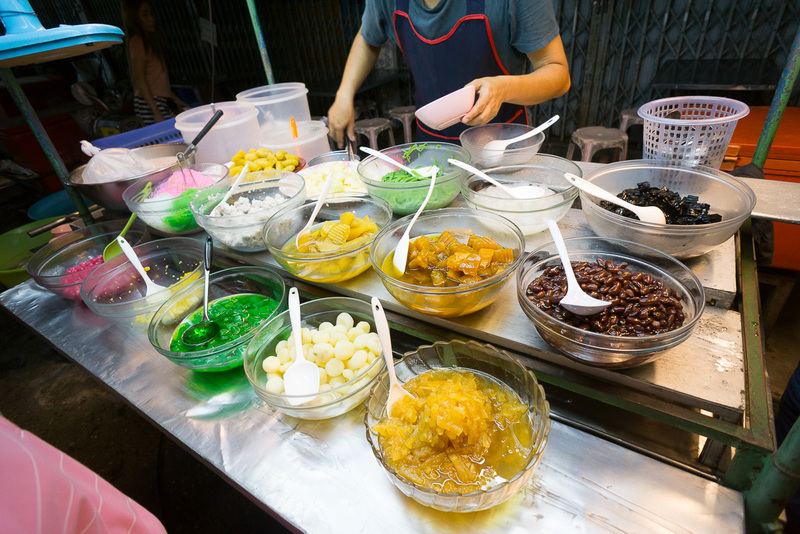 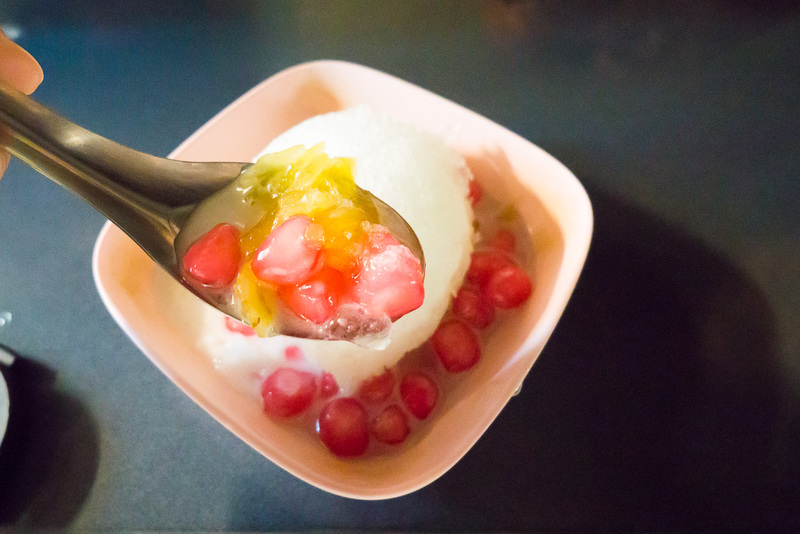 End up with Thai dessert such as Nam Kang sai, and many more which can be find easily at the market.